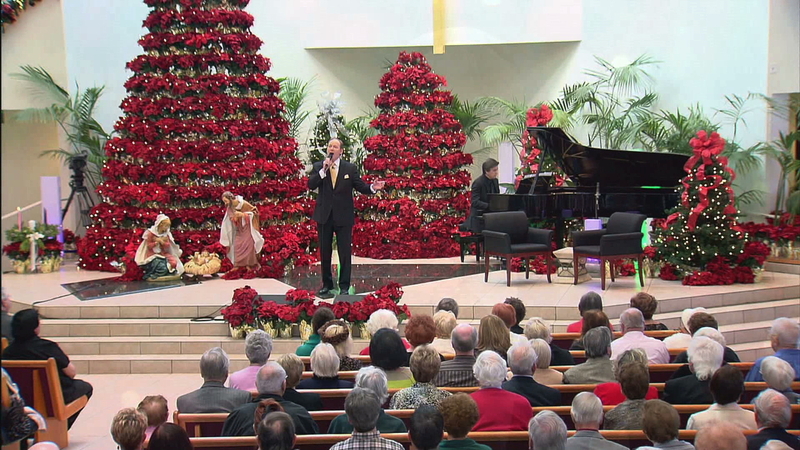 This Christmas services from Shepherd’s Grove with Bobby Schuller’s message The Hope of Nations. J. Mark McVey is best known for his theater credits, which include more than 3,200 performances in the role of Jean Valjean in the musical, “Les Miserables.” J. Mark has performed in Carnegie Hall with Marvin Hamlisch, and has appeared with the Boston Pops and The National Symphony Orchestra. Today, J. Mark sings, “Mary, Did You Know?” (Mark Lowry; B. Greene) and from Les Miserables, “Bring Him Home” (Claude-Michel Schoenberg). He is accompanied by Dr. Marc Riley and the Hour of Power Orchestra. Richard Rivale is a talented, young musician attending Boston’s prestigious New England Conservatory in Boston, Massachusetts. Richard performs “Winter Classics,” a medley of Christmas songs (arr. Richard Rivale). 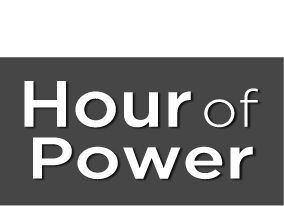 Directed by Don Neuen, the Hour of Power Choir performs “Adeste Fideles/O Come All Ye Faithful” (comp: John Francis Wade; arr: D. Foster; J. Carl). The choir is accompanied by Tom Leonard on the organ.